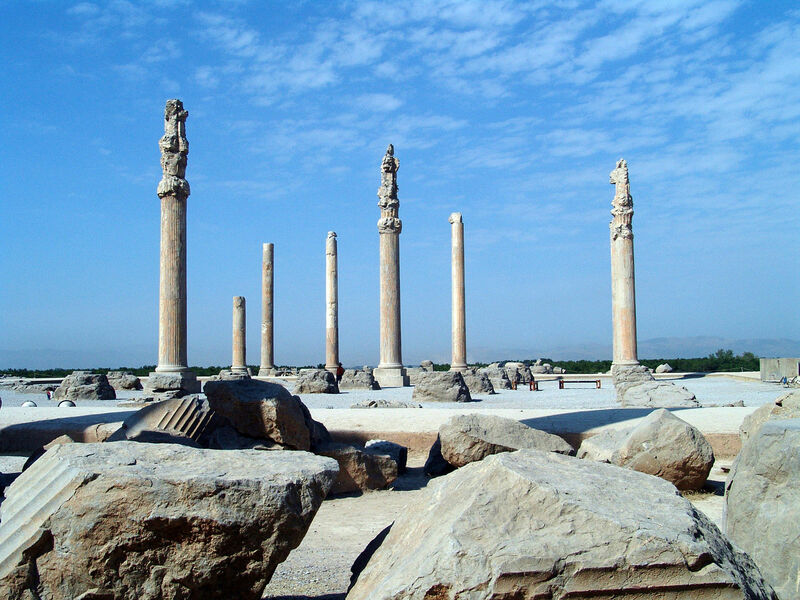 So this blog post is about my favorite historic places in Iran, you know this is a country that is all about history, ancient sites and basically we walk beside the history, however, peoples like me tend to promote tourism and show the real Iran that what you may hear from media. whatever, following are my top list of impressive historical places to visit when you travel to Iran. There are few other names for this historical fort, some say Kaleibar Fort, Jomhour fort but the most common name is Babak fort. 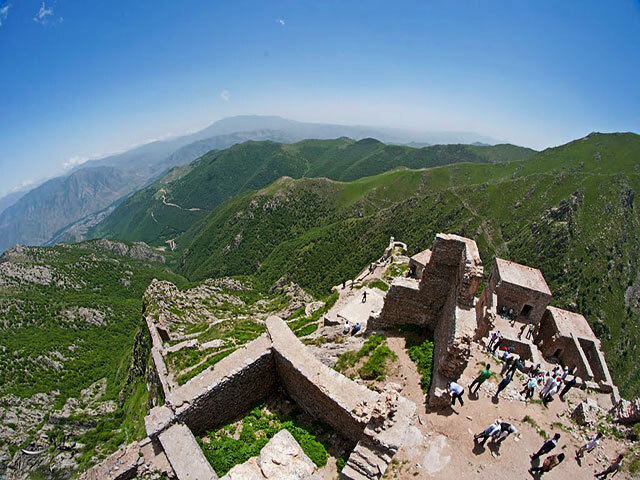 However, this ancient lonely fort is located above a mountain with height of 2300 meter and have been built during the Sasanian time (224-651AD) and named after the Hero Babak Khoramdin. This is a religious monuments belonging to the Armenian church that have been built south of Maku and 20 km northeast of Chalderan in the village with the same name. 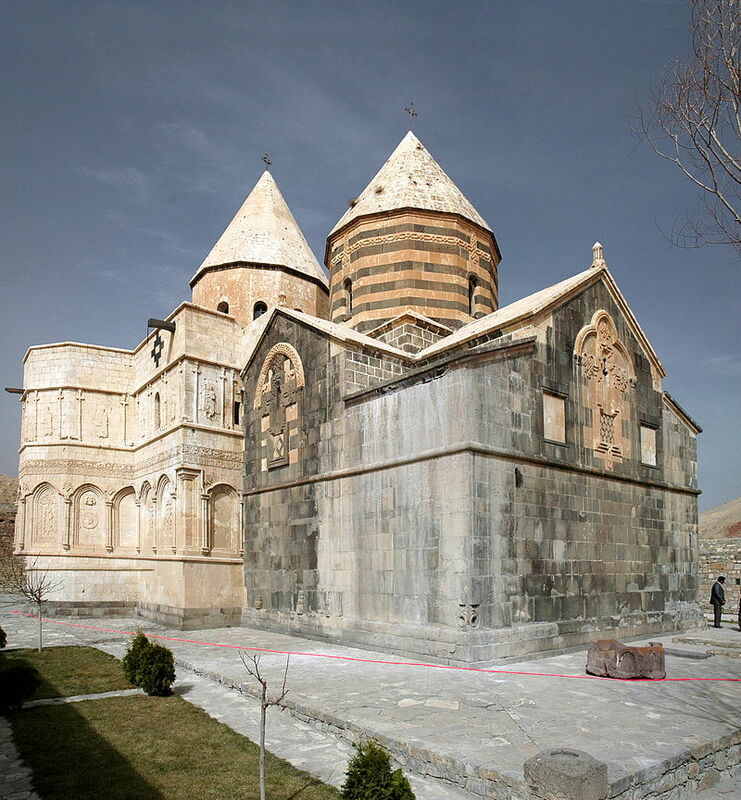 The historic church is one of the UNESCO heritage sites of Iran. According to Armenian Church tradition, the Apostles Thaddeus and Bartholomew traveled through Armenia in AD 45 to preach the word of God, where many people were converted and numerous secret Christian communities were established. This remarkable historic mosque dating back to the 12th century located in the heart of the Yazd old quarter within walking distance to most of the hotels and restaurants. One of the best features of Yazd Jameh Mosque is the tallest minarets that haev been said are among the tallest in the world, the impressive deep blue tile work as well as the water reservoir in the basement are things you shouldn’t miss to visit. The ancient site haev been built as the ceremonial capital of Persian Empire from which Dariush the great( the king of the king) could receive dignitaries from any part of the empire, the ancient site expanded in 125.000 SQ meter dedicated to palaces, ancient treasury, gate of the all nation, Apadana palaces and rock tombs that is dedicated to the king Darisuh III. Definitely one of the first mosque that have been built even in Iran is the Ancient Jameh mosque of Isfahan, this site is belong to different part of the history as each part of the mosque have been added to the main site ( the site believed to be the fire temple dating back to the pre-Islam), to get to the mosque you must walk deep into the bazaar.